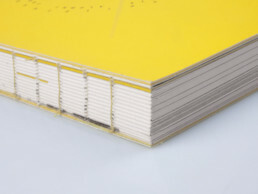 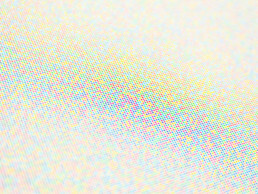 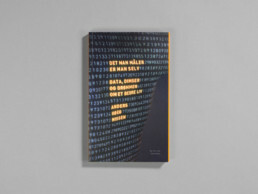 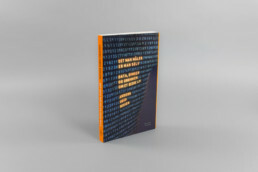 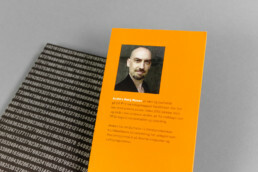 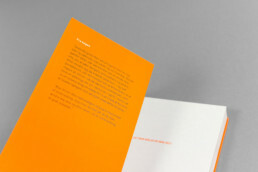 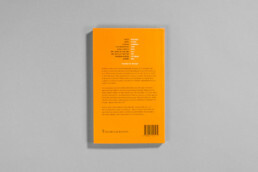 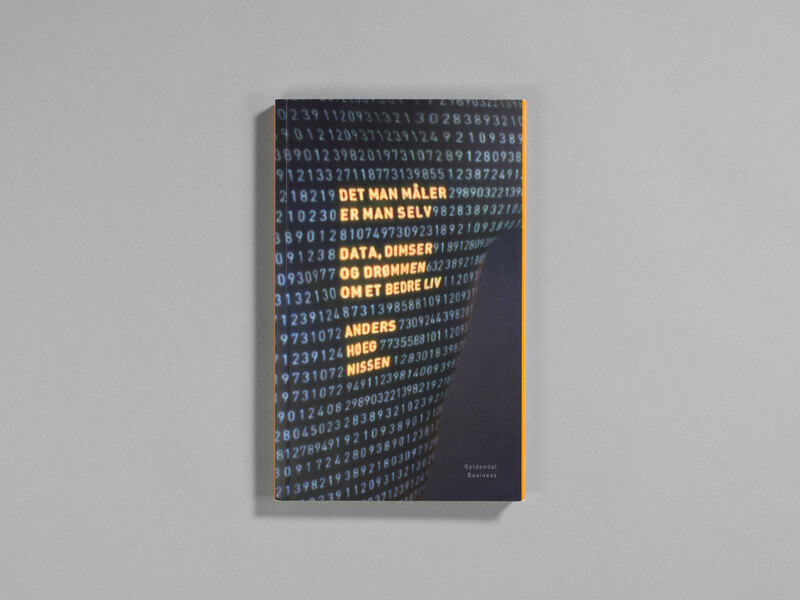 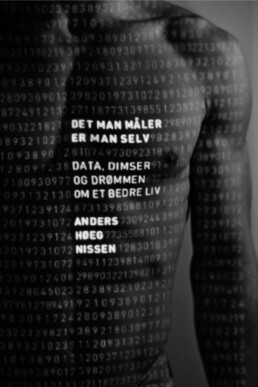 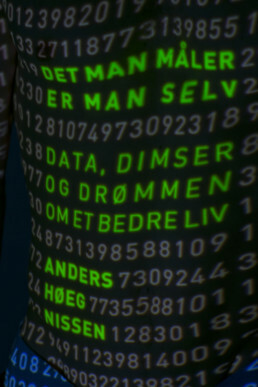 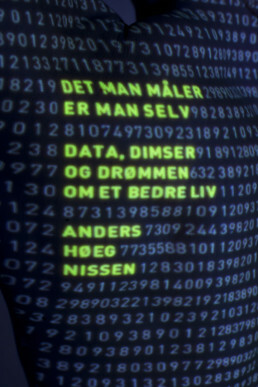 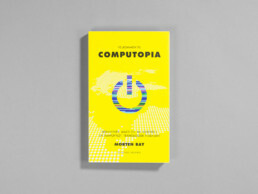 Book cover design for ‘Det man måler er man selv’ (‘You Are What You Measure’), written by technologist and TV presenter, Anders Høeg Nissen, about the Quantified Self movement. 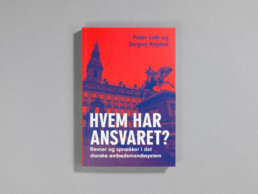 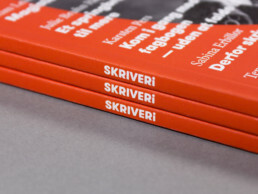 Published in 2016 by Gyldendal, Scandinavia’s leading publishing house. 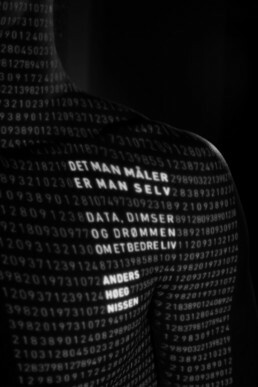 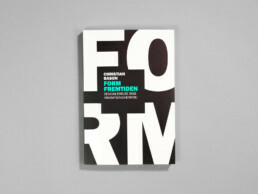 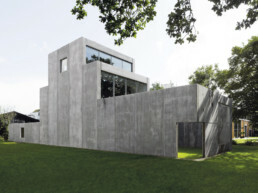 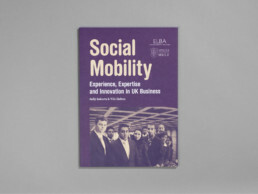 In collaboration with Jens Dan Johansen. 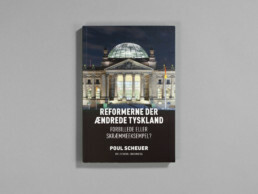 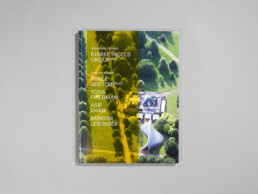 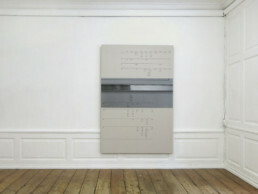 Photos by Rumle Skafte.